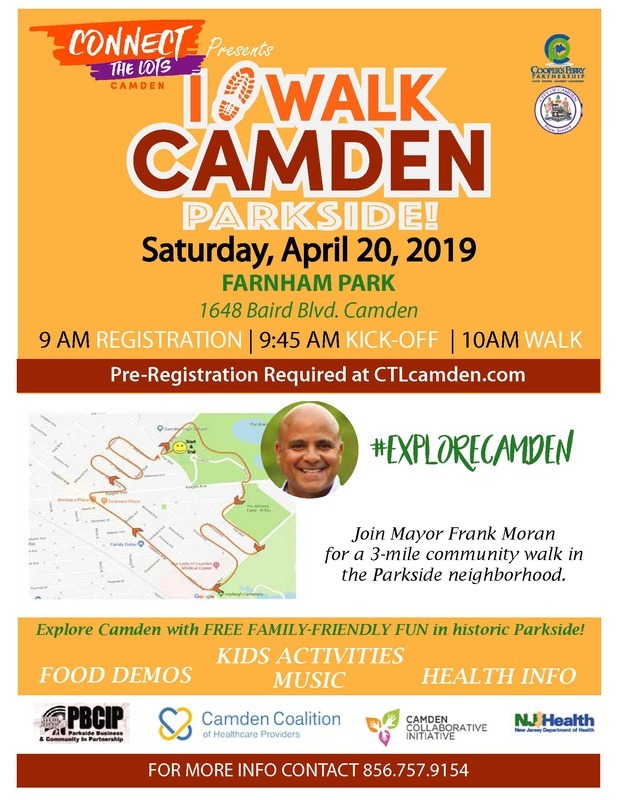 Explore the historic Parkside neighborhood with Connect the Lots and Camden's Mayor Frank Moran! "Happy to see an event like this take place in a city that means so much to me. Looking forward to many more to come"
Connect the Lots is a community-driven initiative to activate Camden, New Jersey's vacant and underutilized spaces through the identification and implementation of artistic, cultural, and recreational projects and activities to create safe and vibrant gathering places for the residents of the City of Camden. Volunteer at Connect the Lots events! 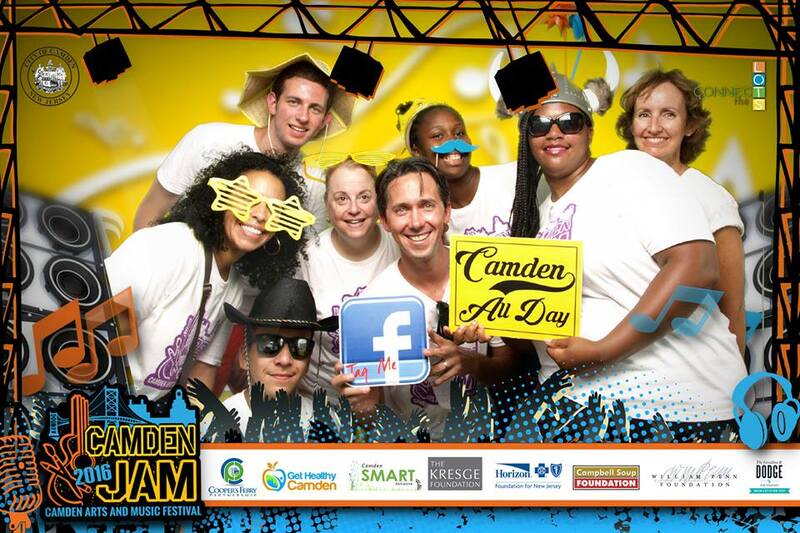 Cooper's Ferry Partnership is looking for energetic and hard working individuals to volunteer this summer in Camden! Click on an event below for more info!